Fast Braces are a type of dental braces that fix extreme cases of crowded, crooked, and tilted teeth. They have proved to be very effective and, though their results are similar to the traditional braces, require less wirework and time to do the job. Fast Braces have earned their success from their triangular design, which doubles the distance between the metal brackets. This detail increases the wire's flexibility by up to eight times, explaining their ability to show results within shorter time. 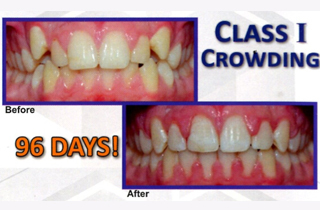 Unlike traditional braces which move the crown and root separately, Fast Braces move both the crown and the root at the same time, which helps condense the treatment period into just less than a year. 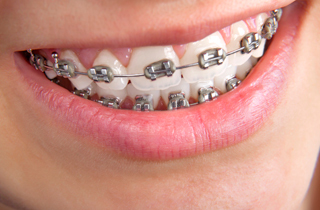 Firstly, Fast Braces are comfortable to wear. Remember when we mentioned that they are designed to increase the distance between the brackets, which in turn increases the flexibility of the wire? Well, this is where that little detail comes in. These braces beat the traditional braces whose wires are firm and rigid. Secondly, they are much subtler since they are smaller and only take up a small part of your tooth due to the triangular brackets. They are also more health-friendly since you'll only have them for a short time. 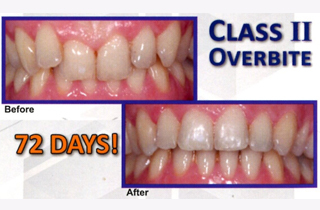 A Lot Can Happen In 120 Days..
Fastbraces: An easy, fast and non-extraction orthodontic treatment. What are you waiting for? Get your Fastbraces on today! Give your grad student, or treat yourself to the beautiful smile we all desire. First 5 to sign up get 10% off!Don't miss out on this great deal. Lal Thanga DDS offers Fast Braces for people who want a quicker and more efficient alternative to traditional braces in Lal Thanga DDS. Call us today at 626.357.9909 to learn more about our services.